Love hot samurai and Japanese history? 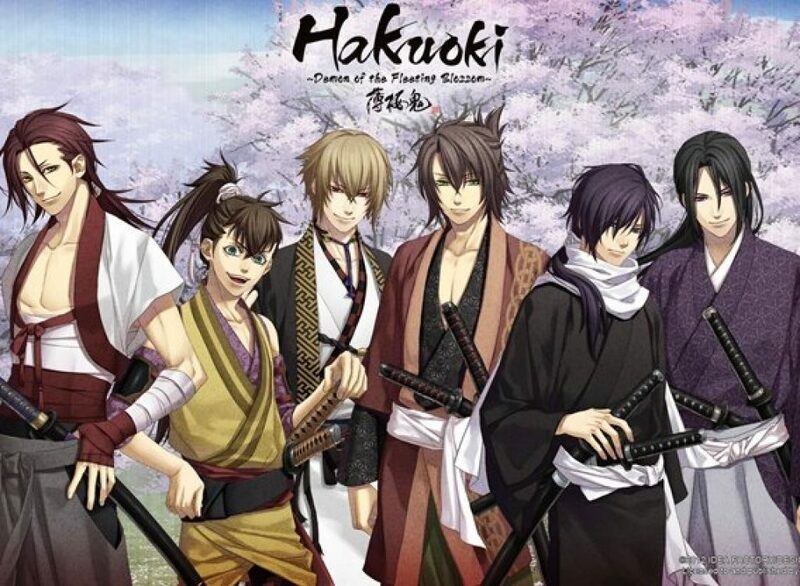 then you would love Hakuoki. This show made in 2010, was actually a TV version of an Otome game about dating samurai. 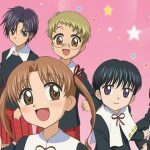 This show lasted for quite a while, but this is just a review of the first season, the others will come soon. The story is set in the Edo period of Japan, where samurai and old traditions are. There is a group called the Shinsengumi during that time that is filled with rouge samurai. The main girl finds this group of samurai and is forced to join them, or they would kill her. She of course, joins them and she uses this time to search for her father as well. The main girl then learns secrets about the group that no one else knows. During this time though a war breaks out and many are killed. 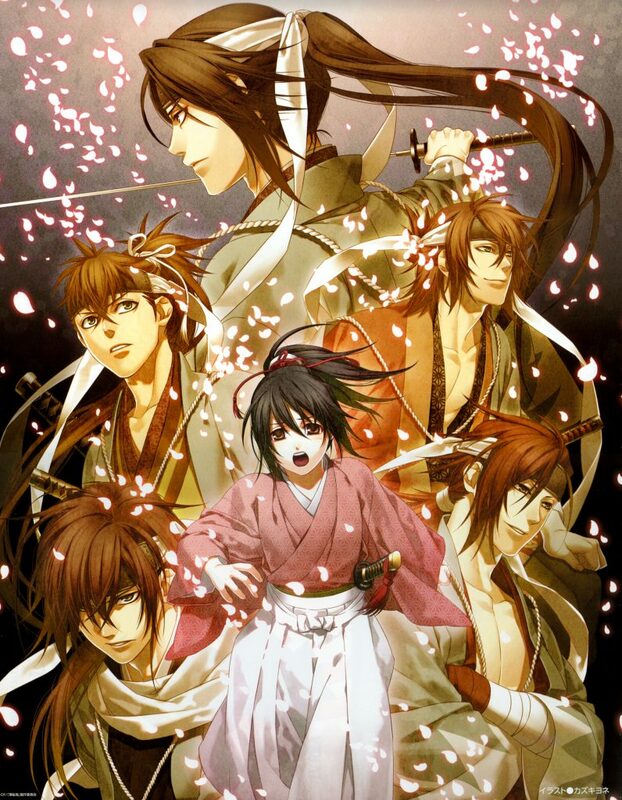 There are many characters in Hakuoki, many with different personalities and stories. There are even more than one girl character in this show as well, and they can fight pretty good as well actually. 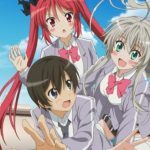 Since it’s only the first season, not much character development as happened yet. I really liked the animation in this show since it is a lot to do about Japan. The opening was good also but I did not like the ending. I really liked this show and can’t wait to watch the next season. The characters are really good and hot. I really want to learn more about the Edo period in Japan now after watching this show.